The members of the coaching staff (including the manager) can make one mound visit per pitcher per inning without needing to remove the pitcher from the game. If the same pitcher is visited twice in one inning, the pitcher must be removed from the contest. These mound visits are limited to 30 seconds, starting when the manager or coach has exited the dugout and been granted time by the umpire. The mound visit is considered to be concluded once the manager or coach leaves the 18-foot circle surrounding the pitching rubber, though they are permitted to temporarily leave that area to notify the umpire of a substitution. In that case, the manager or coach can then return to the mound without it being counted as two mound visits. Mound visits are limited to five per team per nine innings, with teams receiving an additional visit for every extra inning played. Any manager, coach or player visit to the mound counts as a mound visit under this rule, though visits to the mound to clean cleats in rainy weather, to check on a potential injury or after the announcement of an offensive substitution are excepted. Normal communication between a player and pitcher that doesn't require either to vacate his position on the field doesn't count as a visit. If a team is out of visits, the umpire will have discretion to grant a brief visit at the catcher's request if a cross-up has occurred between the pitcher and catcher. Mound visits had no time limit prior to the 2016 season, when Major League Baseball began limiting visits by managers and coaches to 30 seconds. 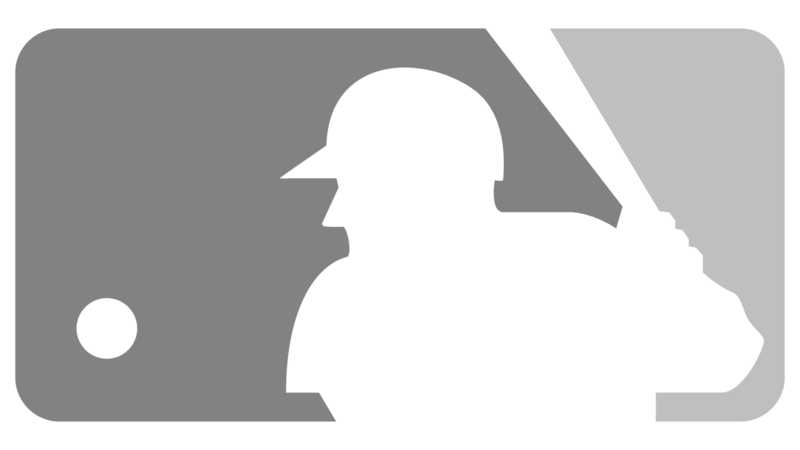 The rule limiting each team to six mound visits per nine innings was instituted prior to the 2018 campaign and changed to five per nine innings prior to the 2019 season. Previously, the only restriction on the number of mound visits each team could make was the one requiring a pitcher to be removed if he was visited twice in one inning. Watch: Astros manager A.J. Hinch makes a mound visit in the ninth inning to talk to Lance McCullers.